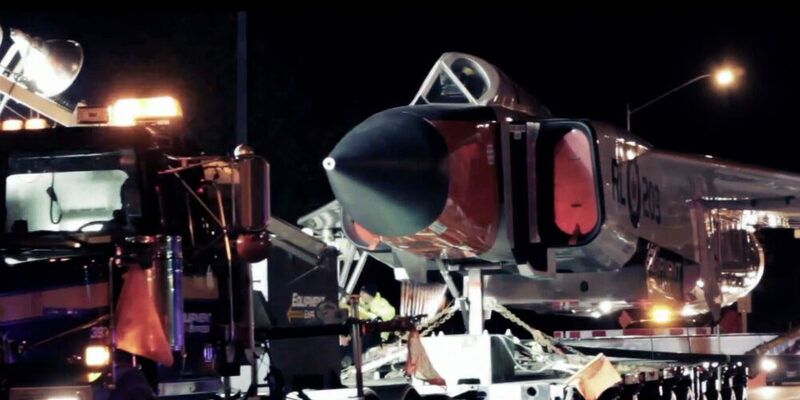 Matcom’s has tremendous experience with regards to the aerospace industry. It is easy to see why we are considered an industry leader. From equipment sensitive simulation models, to complex machining centers and gantry mills; Matcom’s workers are qualified and meticulous with their work. Matcom is always prioritizing safety, but we still work efficiently to accommodate multiple users within an airport setting. 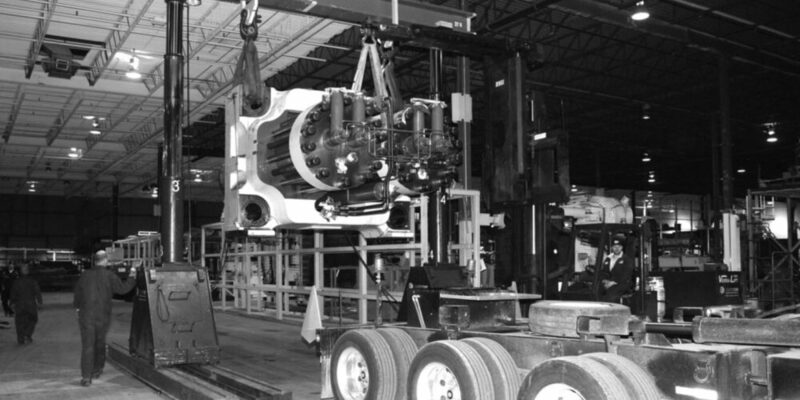 Matcom always adhering to the highest safety standards, our project managers and dedicated crews work with specialized heavy to light stamping presses, robotic systems, assembly material handling systems and many other automotive machines. We handle all repairs and relocation procedures to minimize any unneeded pressure. Matcom’s dedicated food and beverage team has experienced and mastered the unique demands of the industry. 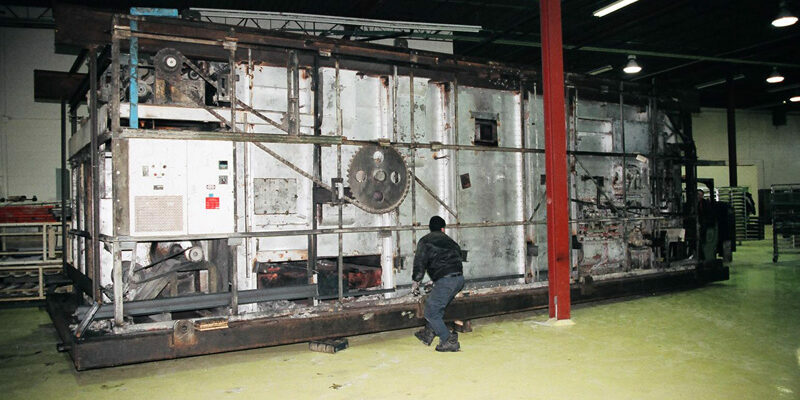 Working quickly, safely, efficiently and considering all sanitary precautions, our experts can install, repair and relocate a wide range of food and beverage specific machinery including ovens, bottling lines, conveyors and tanks. Matcom will assist with the planning and execution of any industrial machinery solutions you require. With Matcom’s wealth of expertise in the print and packaging industries has allowed us to develop specific procedures and processes to make installations and relocation seamless. 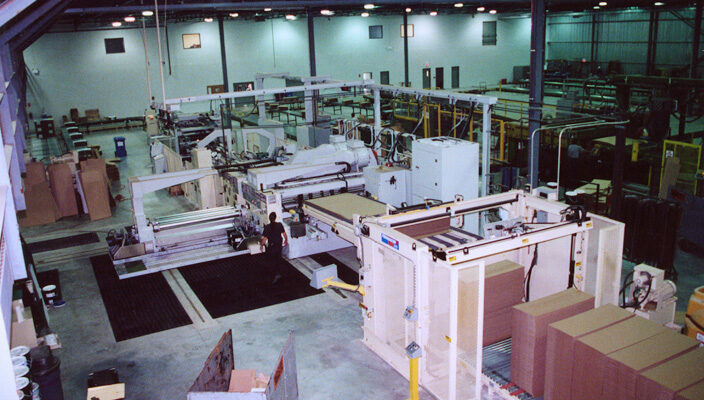 Special care is given to your delicate and multi-sectioned machinery, while our tireless logistics team works for you to perfectly plan the layout of your facility inclusive of presses, corrugates, single facers, gluers, flexos and conveyors. Matcom will always deliver the highest quality, most efficient and minimally disruptive industrial machinery services to the printing and packaging industry. Matcom serves original equipment manufacturers (OEMs) and a wide range of other manufacturing companies that specialize in the plastics industry. We understand the importance product quality and never cut corners. From logistics right through to complete machinery service solutions, Matcom is a plastics expert. 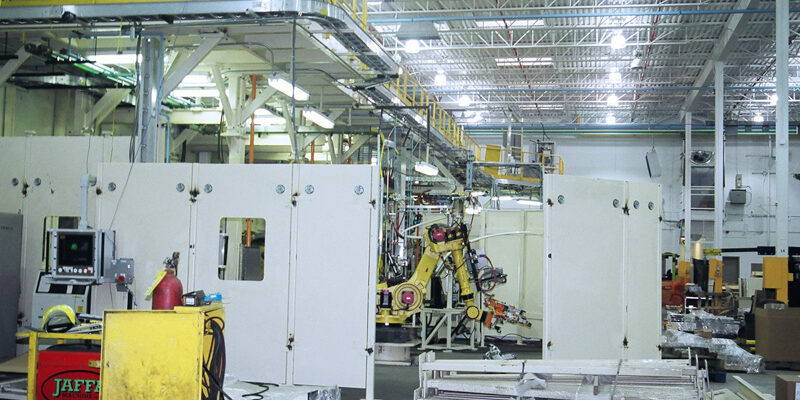 Matcom has provided specific and specialized industrial machinery solutions to a countless number of industries. Our skilled and experienced teams learn the unique demands of industries to provide a service that is always focused on safety, custom tailoring to your needs and making sure everything is meticulously planned.